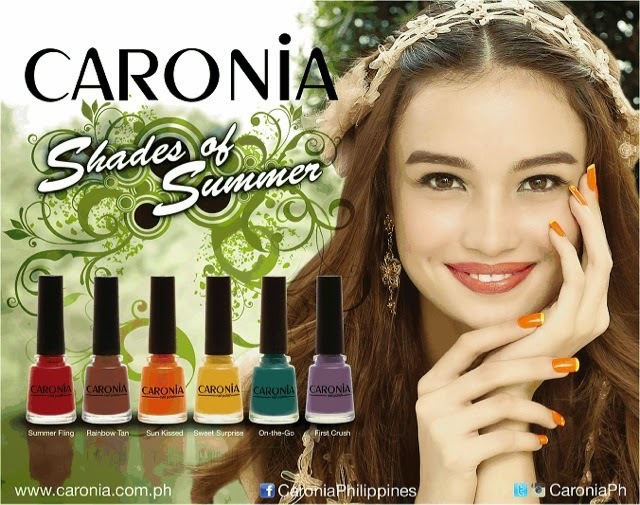 Caronia's Shades of Summer | Vanity and Everything in Between. Nice! I personally preferred lighter shades. 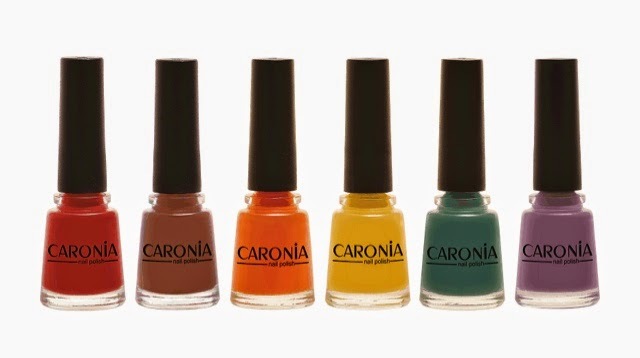 My current favorite from Caronia is the Touch of Beige. I'm a purple addict so I might as well give that 'First Crush' a try. 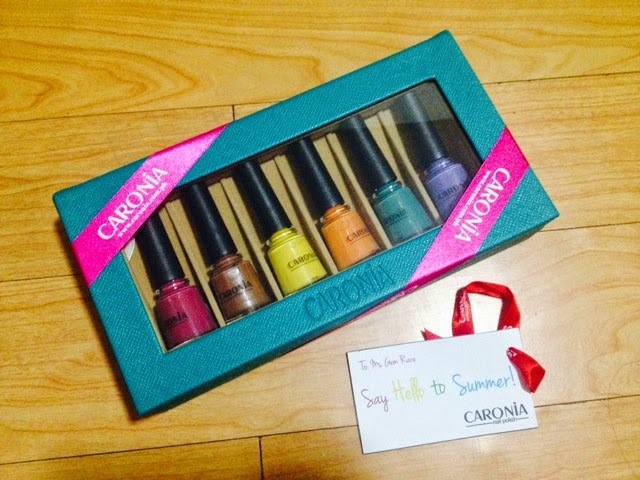 :) I will agree to what you said that Caronia is the pioneering nail care brand for the hip and trendy. 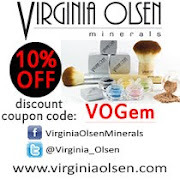 Their nail polishes are widely available and I just can't say anything more about their affordability! 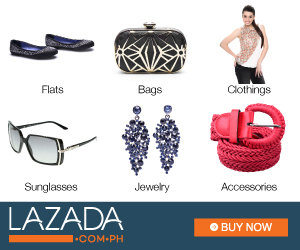 Php30 a pop! Definitely not bad!